This three-day Martin Luther King weekend in Montgomery County has a lot going on, both in terms of service to the community and opportunities for personal enjoyment. Donate a few hours to a great cause, listed here, and then take some time for yourself from our recommendations below. 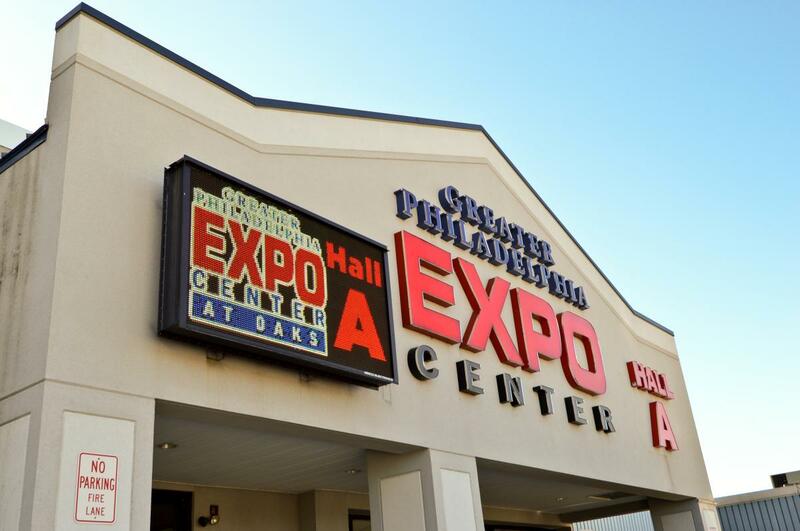 The Greater Philadelphia Expo Center has something for everyone this second weekend of January. Bring your favorite foursome and browse the merchandise at the Golf & Travel Show; or imagine yourself in the miniature cab of a locomotive at the Greenberg Toy & Train Show. For people who adore critters of all shapes and sizes, the Pet Expo will leave them panting in anticipation. Temperatures have fluctuated up and down over the first two weeks of January. But ice conditions at Oaks Center Ice and Hatfield Ice Arena are always perfect. Public skating at both locations is available Friday evening and Saturday/Sunday afternoon and evening. Pricing depends on location, day and time but ranges $8-$15, including rentals. On Friday night, Hatfield Ice adds music to the mix, courtesy of a DJ. With a base of 25-40 inches, five trails at Spring Mountain Adventures are open for skiing/snowboarding. 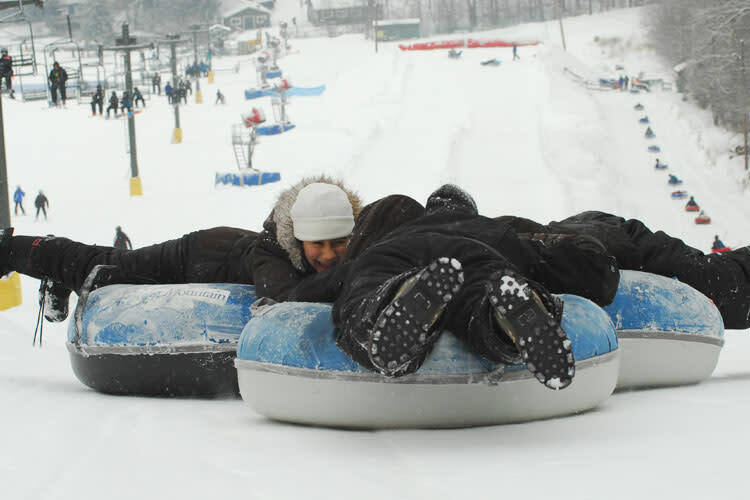 And the extremely popular snow tube slope and lift are ready for business as well. Shake the dust from your bibs, grab your goggles and enjoy the most family-friendly, accessible schussing in the area. If you haven’t challenged yourself and seven of your friends to the complex puzzles of Escape Room Mystery, grab a timeslot this weekend and go. Four environments are available to challenging your intellectual, creative and time-management skills: Revolutionary Spies, The Laboratory, The Egyptian Tomb, and The Billionaire’s Den (10 players). Friday hours are 3:00-9:00 p.m.; Saturday 12:00-9:45 p.m.; Sunday 1:30-6:45 p.m.
Bruce fans won’t mind that these concerts are slightly out of Montgomery County. Musician Matt Ryan has been channeling Bruce Springsteen’s voice, mannerisms, charisma and awesome stage presence for eight years in venues that include Las Vegas. In this Sellersville Theatre appearance, the illusion promises to be so spot-on that audiences may think the E Street Band is presenting a set for real. Five budding artists from the Temple University program in Graduate Film & Media Arts overtake the gallery space of Abington Art Center in a startling and delightful exhibit. 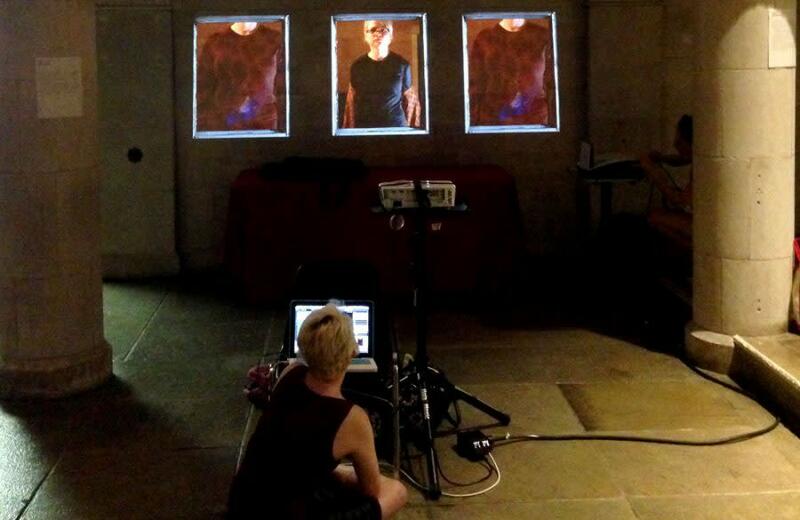 The artists use film and video projections to create interesting juxtapositions for attendees. Bundle up for a brisk and informative walk through the pathways of Morris Arboretum. Knowledgeable guides highlight winter’s impressive evergreens, pointing out distinct patterns of forms, foliage, bark and of course, cones! Raise a toast to Old Man Winter and sample some of the best vintages in the county at this celebration of grape goodness. 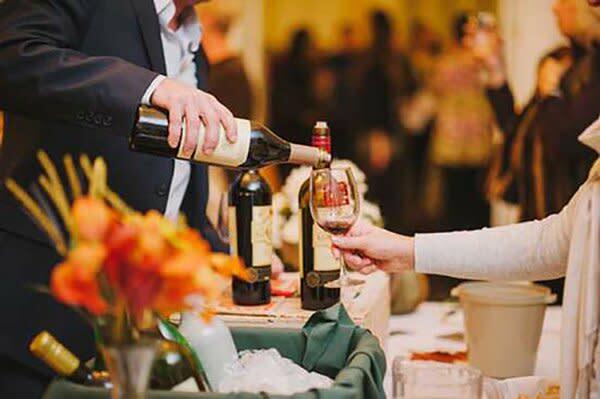 Four sessions take place throughout the day (starting at noon, 2 p.m., 4 p.m. and 6 p.m.), providing plenty of time to sample and sip at the Lansdale Marriott. The Vault, the nightclub of Valley Forge Casino Resort, launches the next generation in its lineage of great entertainment with Howl at the Moon. 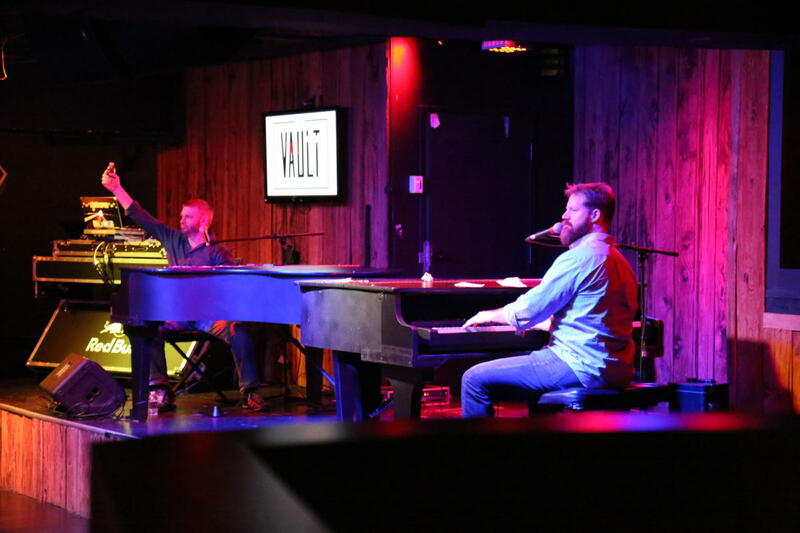 This dueling piano experience riffs its way through music from the 1980s to today, and they’ve already proven themselves incredibly popular in cities from Boston to Chicago, as well as on the Norwegian Cruise Line. Doors open at 8:00 p.m., with the show beginning at 9:00. Registration for this arts and crafts program at Harriton House (Bryn Mawr) is required, so if you want to attend with your kids, reach out ASAP (610.525.0201). A bookbinder from Colonial Williamsburg will teach the skill of combining water with swirls of color and applying the result to paper. The beautiful result looks just like marble. 17th and 18th Century homes in Montgomery County are fairly common, but homeowners may not know exactly the period that their architecture reflects. 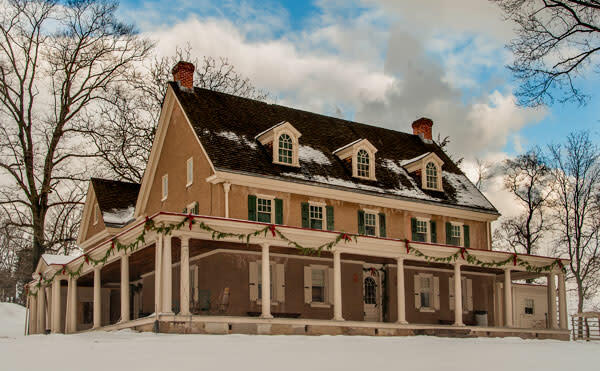 This informational session at Pennypacker Mills will use trends in design – plus title search data – to help residents discover more about their houses. Attendees are encouraged to bring photographs as a launch for group discussion. Hieronymus Bosch, painter from the Netherlands, worked mainly in triptych, trifold paintings connected by hinges. Over the course of his life, he created a total of 16, but only eight remain intact (and five in pieces). His style was highly detailed and colorful but definitely quirky. 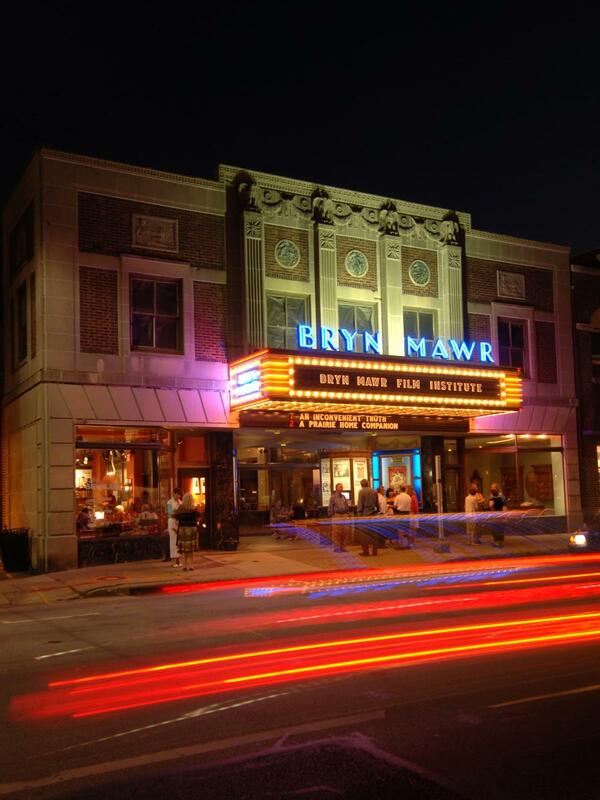 This documentary, at BMFI, examines his creative vision in depth. 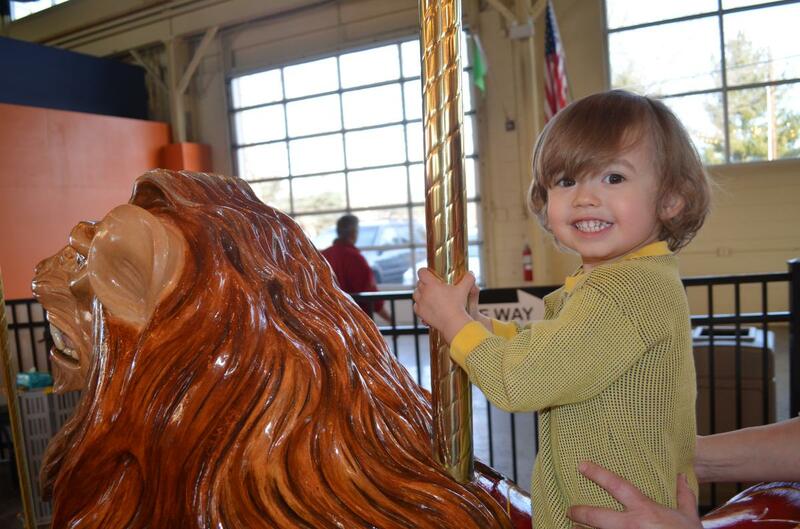 Pottstown’s newest family-friendly adventure is the Carousel at Pottstown, a lovingly restored 1905 ride originally constructed by the Philadelphia Toboggan Company. Its array of hand-carved, hand-painted animals include lions, tigers, zebras and giraffes, along with plenty of mighty steeds. Hours are noon to 5:00 p.m., and the designers have even made it handicapped accessible. 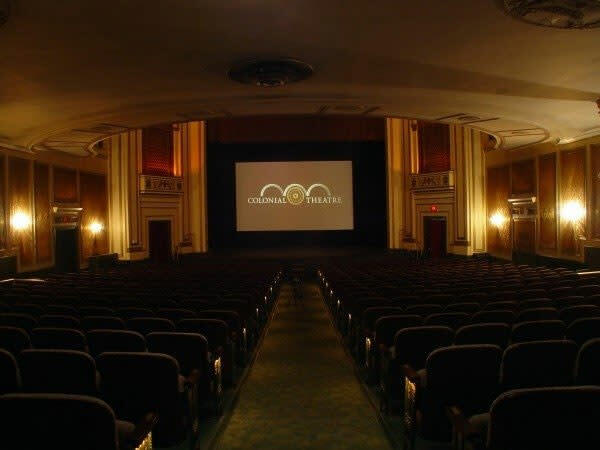 The Colonial Theatre’s classic Sundays for January highlight movie comedies with a British bent. This week’s entry, The Ruling Class (1972), earned a Best Actor nomination for star Peter O’Toole. The satire has a definite bite to it, as the script tosses in everything from musical numbers to romance to theology. Two-time Emmy Award winner Sarah Silverman is one of the most versatile talents in entertainment, with credits including that of actress, creator, writer, executive producer, comedian, and author. 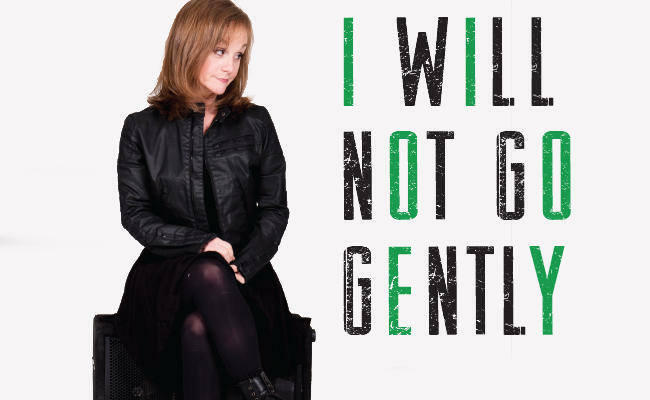 This Keswick Theatre appearance is a prime opportunity to see her at her hilarious best. When the Schuylkill Canal was a major transportation route for commerce, the role of the locktender was crucial. He and his family oversaw the passage of barges, the maintenance of the mechanisms, communication with the pilot and safety concerns related to weather. It was a 24 x 7 job, which led to the construction of onsite housing. This tour, at Lock 60, introduces the public to this unique residence. A weekend of a little volunteer work and a little recreational wandering may leave you tuckered out. Scoot into a nearby hotel for the three-day holiday and refresh and renew yourself.